I'm a freelance photojournalist working mainly in conflict area. 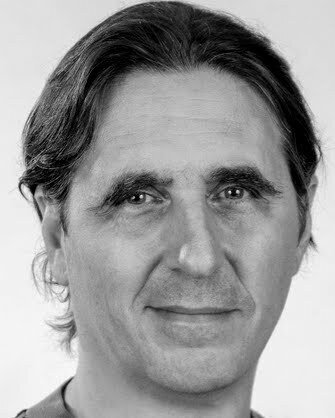 But I also do humanitarian works, portrait, movie set photography and of course video as well. 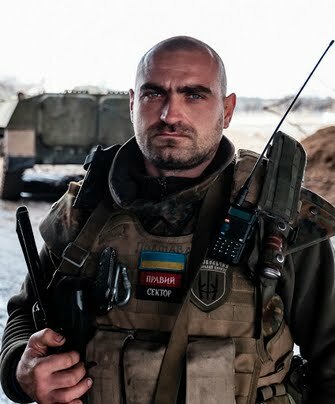 Pisky - Donetsk Oblast - Ukraine - Commander Batman of the Pravy Sector unit. Declared dead in February 2015 but obviously he is not. Took this photo on the 4 April 2015. 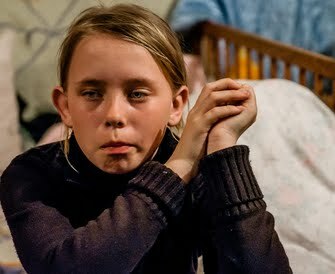 Marinka - Donestk Oblast - Ukraine - Natasha 11 years old, living in a cold war bunker with her family since August 2014. Natasha is severely traumatize and scream when she hear unfamiliar noises. 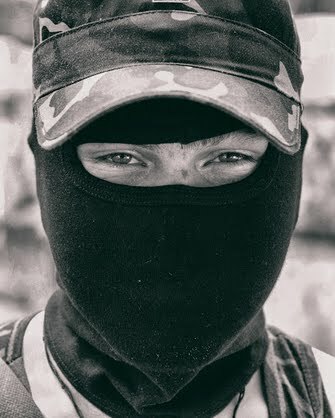 18 May 2014 - Ukraine - Slaviansk - 17 years old Voda at a check point in the city of Slaviansk. Ukraine - Donetsk - 11 of May 2014 - Marxsel, ex soviet soldier, now guarding entrance of the occupied administration building in Donetsk.